Surgical site infection is a type of healthcare-associated wound infection affecting the incision site after an invasive (surgical) procedure. 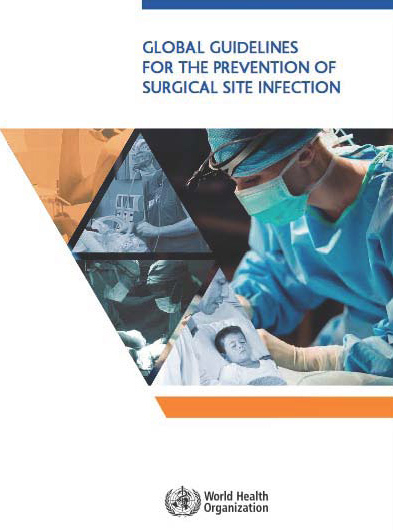 Surgical site infections (SSI) are associated with considerable morbidity and extended hospital stay resulting in a considerable financial burden to healthcare providers. Surveillance of SSI is essential to track patient outcomes and to measure the effect of interventions on reducing SSI rates. 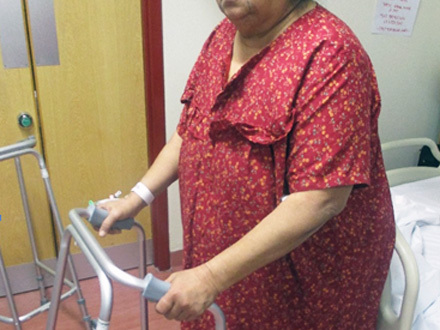 The majority of SSI will occur after the patient has been discharged so while there is some merit in recording SSI during the inpatient period, the requirement for post discharge follow up of some kind is well recognised. The gold standard for surveillance of SSI involves review by a clinician during the post-operative period. Some organisations follow the patient post discharge with a questionnaire, others with a phone call. Follow up of out-patient appointments and notification and follow up of re-admits all play their part in collecting the most accurate data. The definitions and standards used in the Medical Audits surgical site infection prevention system includes both CDC and ECDC definitions of Surgical Site Infection in order to facilitate national and local requirements for data collection. 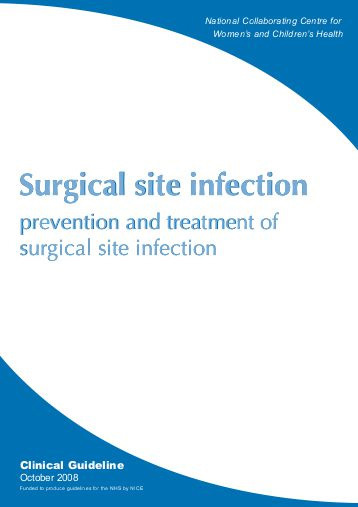 Definitions of surgical site infections can be based on CDC (2014) and are classified as incisional (superficial or deep), or organ/space infection. Purulent drainage from the superficial incision. The superficial incision yields organisms from the culture of aseptically aspirated fluid or tissue, or from a swab and pus cells are present. or b. the clinician diagnoses a superficial incisional infection (with clinical signs of infection). The deep incision yields organisms from the culture of aseptically aspirated fluid or tissue, or from a swab and pus cells are present. An abscess or other evidence of infection involving the deep incision that is found by direct examination during re-operation, or by histopathological or radiological examination. Diagnosis of a deep incisional surgical site infection by an attending clinician (with clinical signs of infection). The organ/space yields organisms from the culture of aseptically aspirated fluid or tissue, or from a swab and pus cells are present. An abscess or other evidence of infection involving the organ/space that is found by direct examination, during re-operation, or by histopathological or radiological examination. Diagnosis of an organ/space infection by an attending clinician (with clinical signs of infection). HELICS and ECDC definitions can also be used. 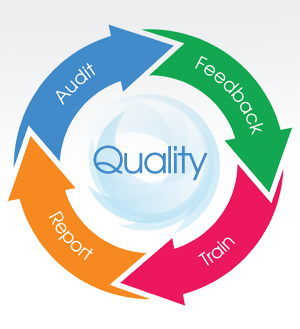 Medical Audits TS+ ensures standardised audit processes to enable benchmarking of data locally and internationally. Risks, Rates and Trends to enable fast, efficient identification of possible outbreaks or breaches in best practice. Monitoring and Assessment of Compliance with Best Practice Bundles to Reduce Surgical Site Infection Rates using Medical Audits Technology System. Medical Audits develop our systems with reference to National standards for Infection prevention across the EU and the UK.